Start taking classes at Crystal Dance Center and other studios! 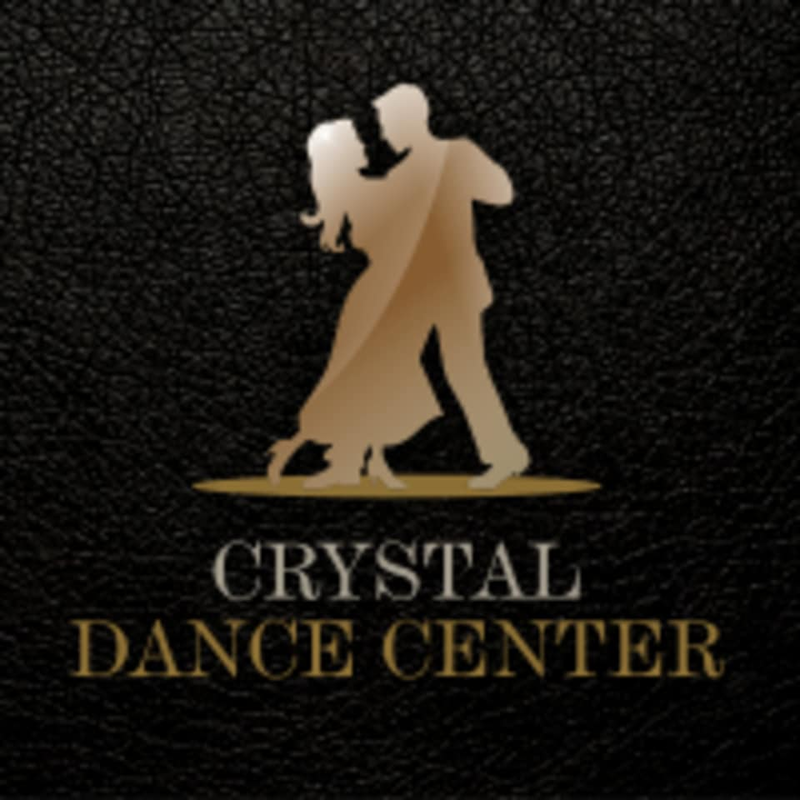 Crystal Dance Center was founded by world champions in ballroom dancing who are proud and excited to bring you the first professional ballroom and Latin dance school in Dubai, and Abu Dhabi, UAE. They offer many choices of classes where you can find yourself from fun until serious professional dancing. Their staff are all professional dancers and well trained in performance arts and dance disciplines. All of them have extensive coaching and competitive dancing experience and knowledge. What makes CDC different from other studios is that it guarantees state of art facilities, a dynamic environment and fast and easy learning process. Dancing does not ask for age – all ages and levels are welcome! Please wear comfortable active wear. It is suggested to wear a pair of dancing leather or shiny shoes for gentlemen and a dancing shoe with a slim or cuban high heel for the ladies, similar to what you would wear to go out dancing. Athletic shoes may be very uncomfortable for your movement, and tiring for your legs. This facility is located in Dome Tower on the 15th floor. Cool session as I never tried before. Even though it was my first time doing Salsa ! i enjoyed it very much and the tutor is excellent tooo. waiting for the next class .